The plant-sucking bugs known as aphids include many important pests of agriculture, horticulture and forestry, and also play a major part in natural food-chains. This website integrates and fully updates the information in the above books, to provide host plant lists and keys as well as a systematic account of the world’s aphids. APHIDS - THE CLONING EXPERTS Four articles on aphid parthenogenesis. 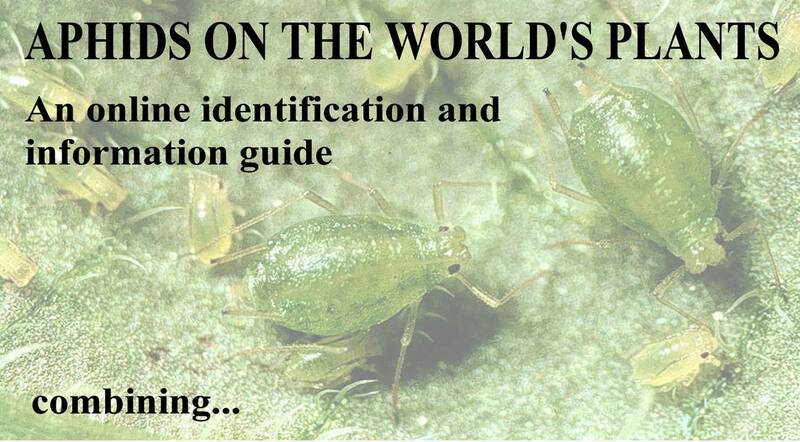 Don’t forget that fully updated taxonomic information about aphids is available on the web.